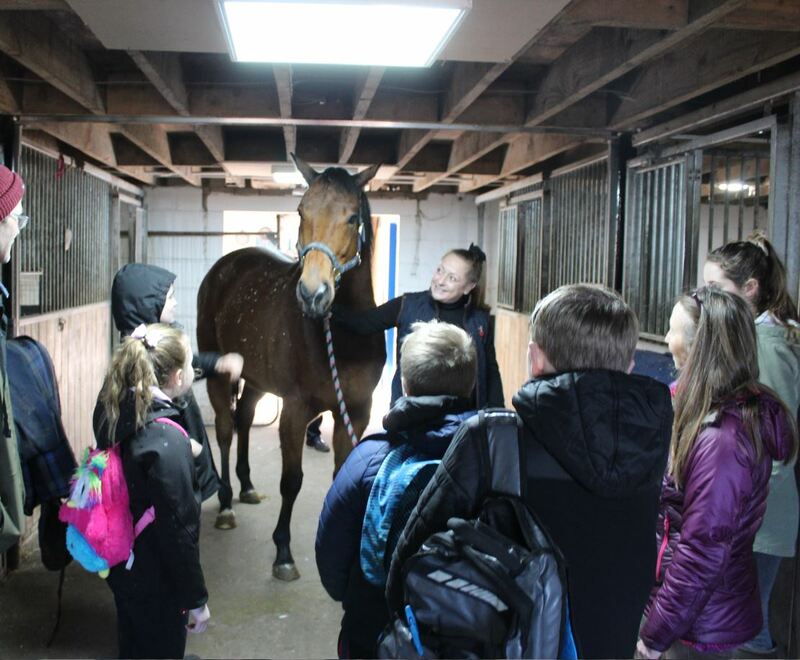 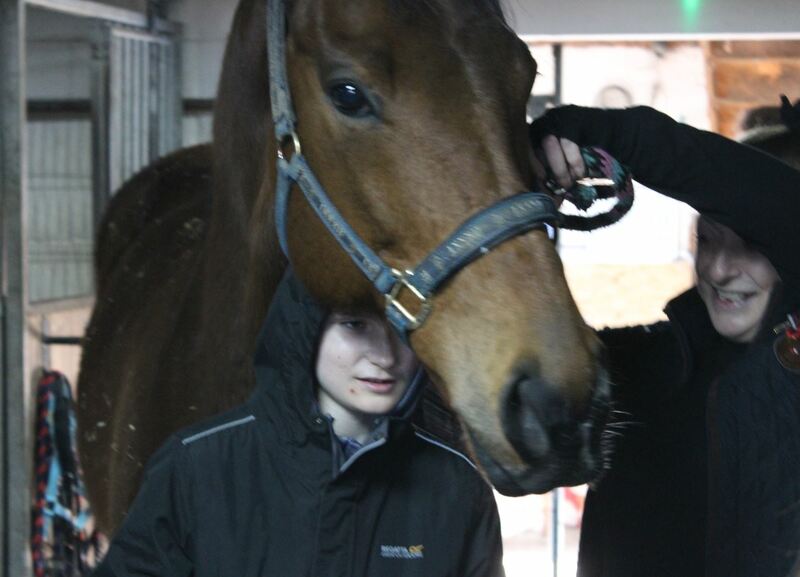 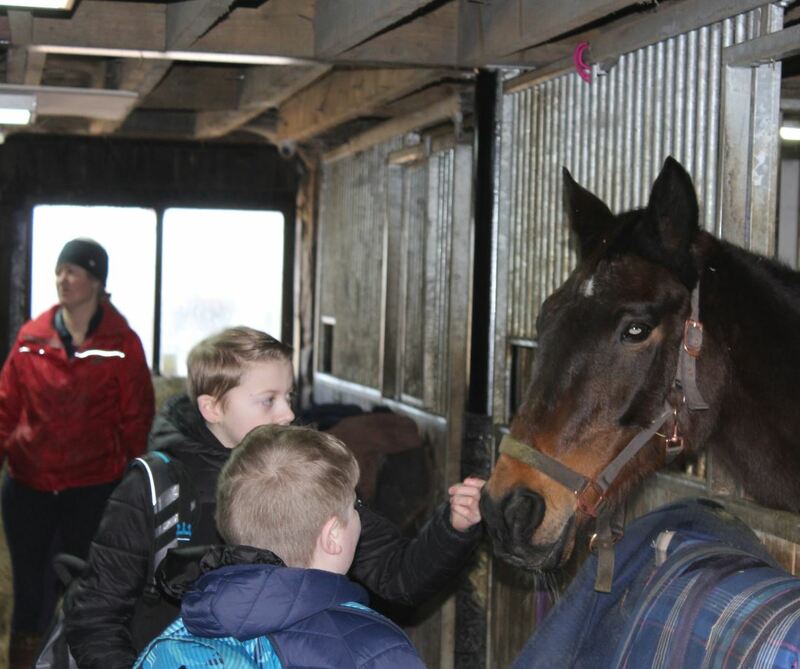 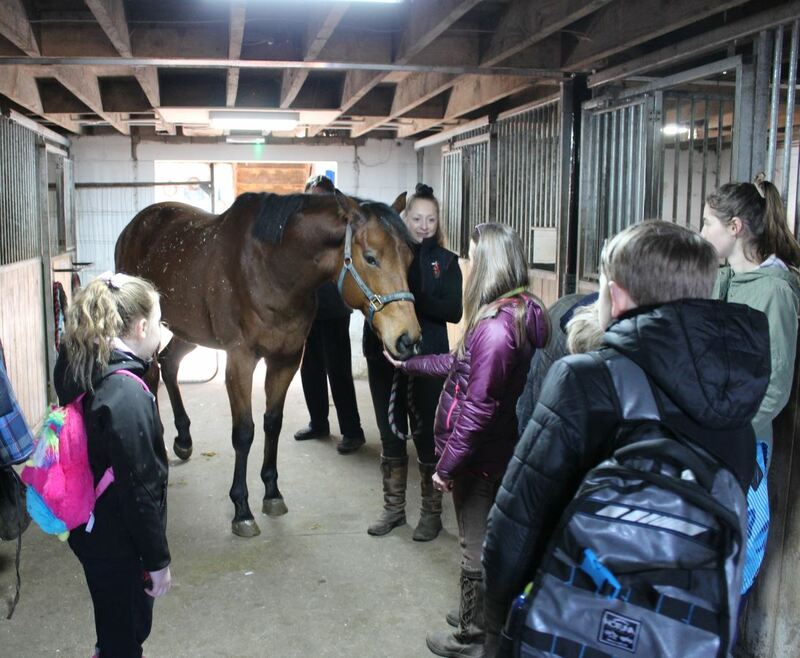 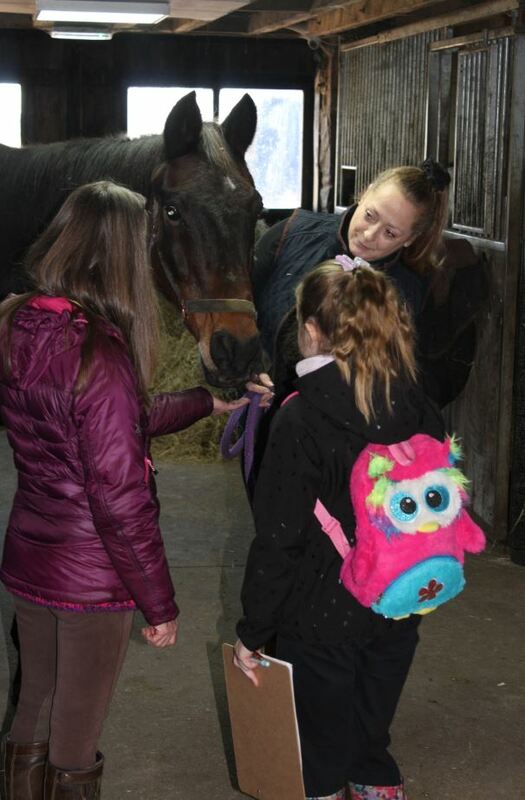 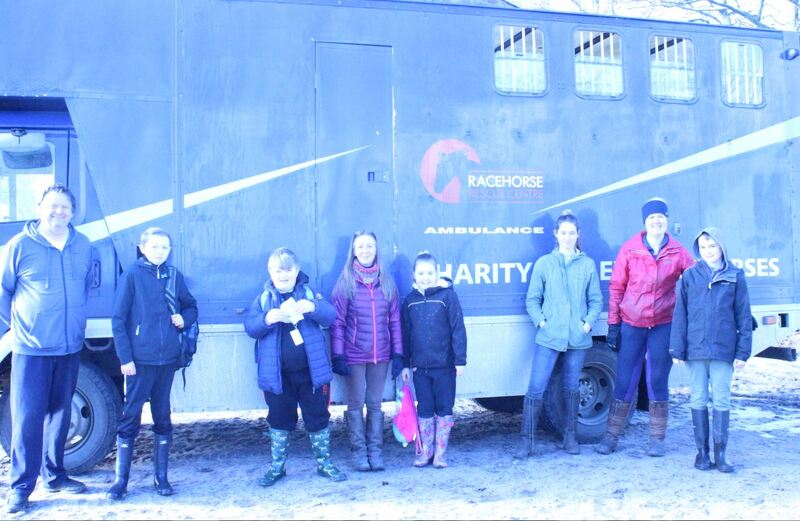 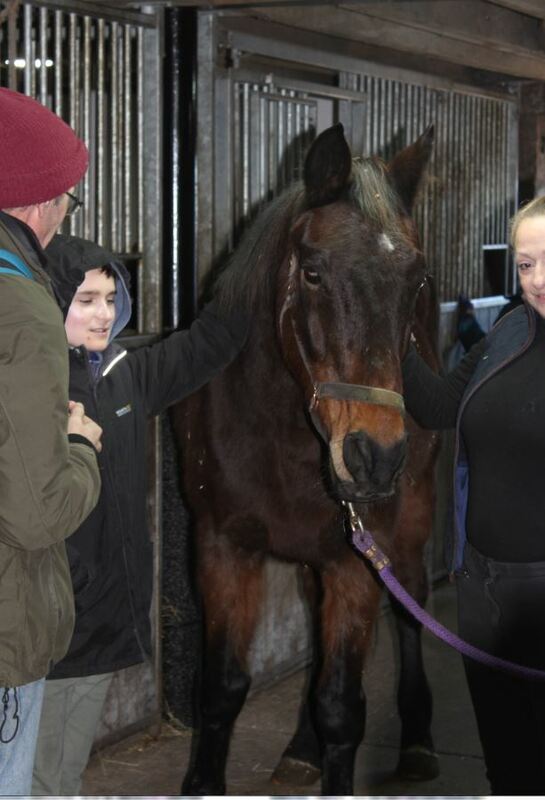 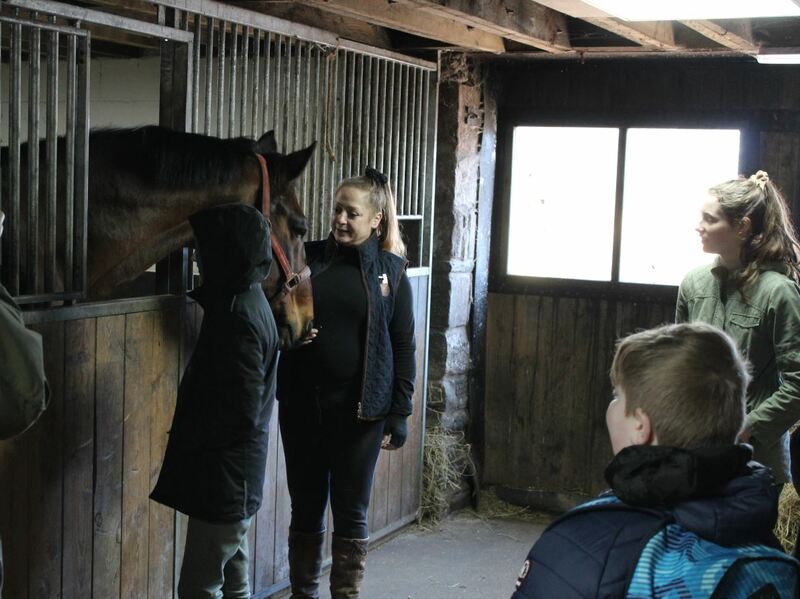 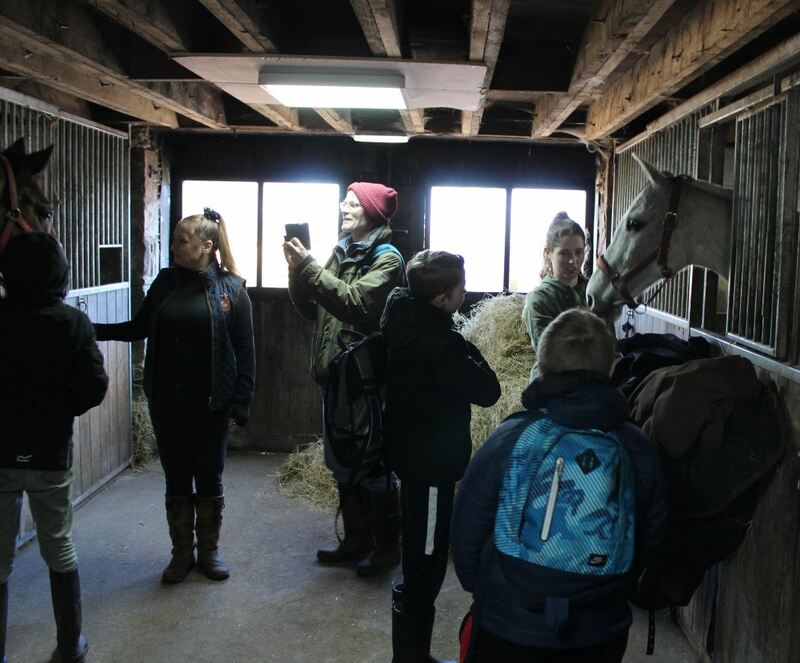 On Saturday 2 February some of our Inclusion Club members visited the Race Horse Rescue Centre. 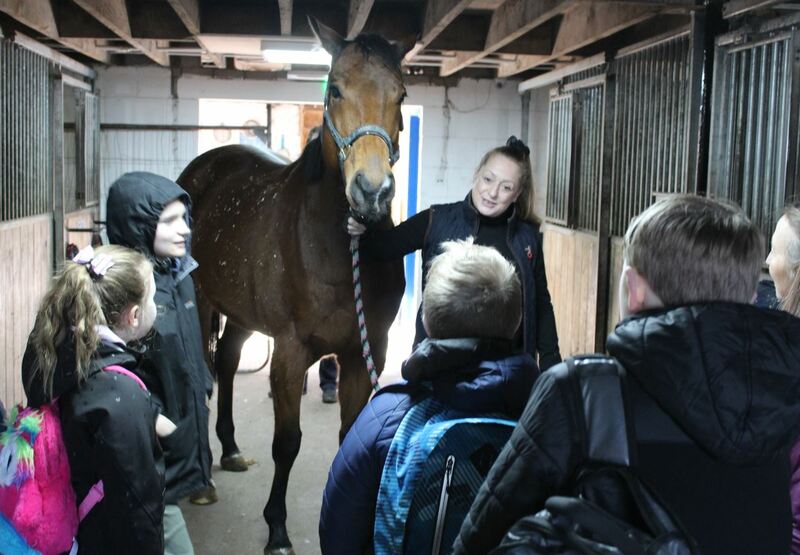 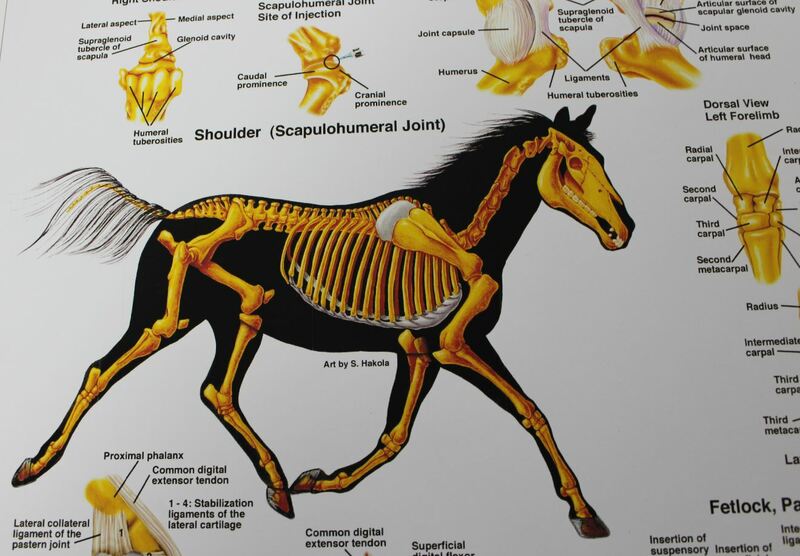 We had a great time learning about the horses, having fun, enjoying new experiences and building self-confidence at the same time. 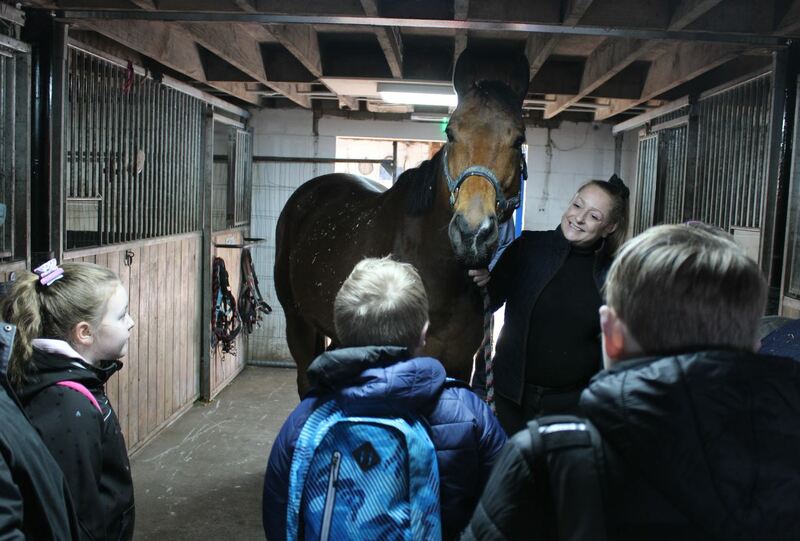 The young people enjoyed getting close to these wonderful creatures, they were in awe of their size. 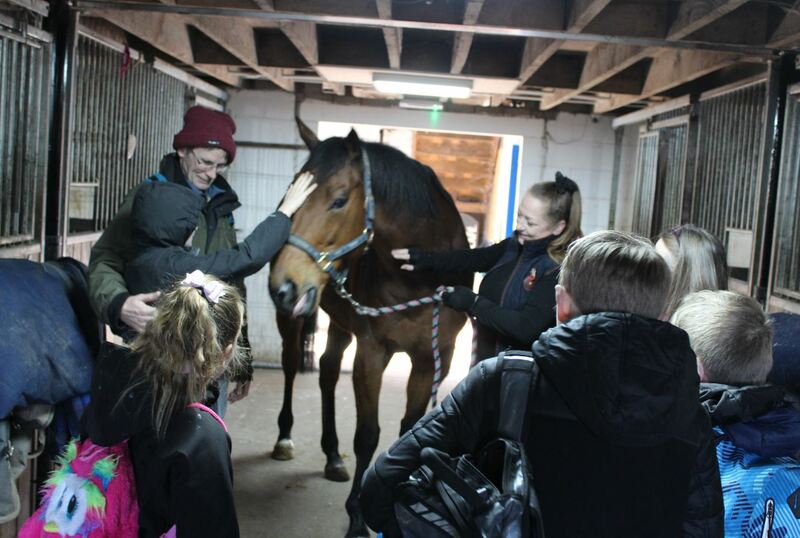 Seeing how gentle and intelligent the horses were gave the young people confidence to stroke them. 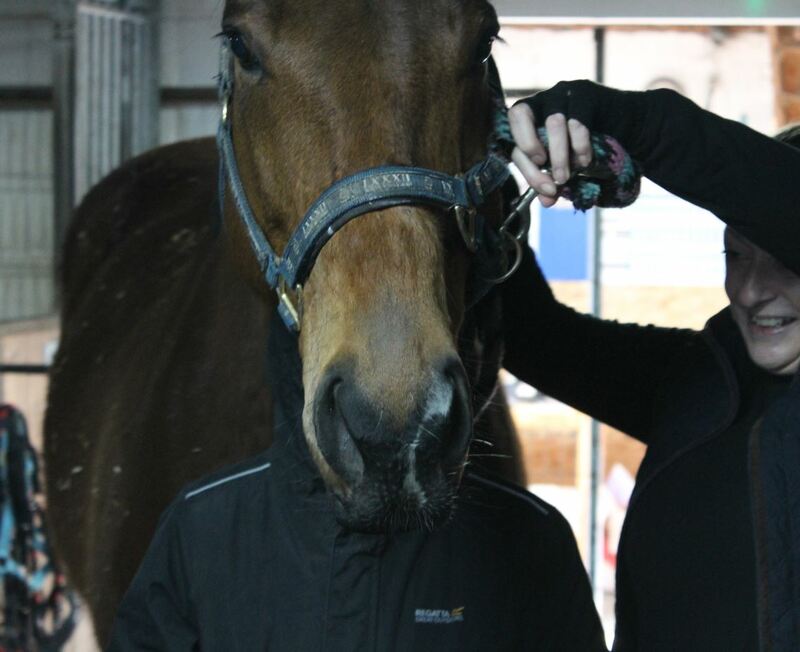 all the time having fun too.